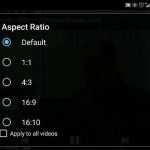 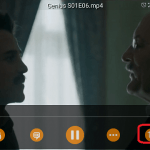 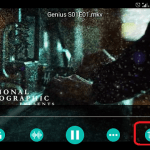 How to change Aspect ratio using the DivX Player using the right click while watching a video or a movie to an aspect ratio that is conformable to your screen or monitor. 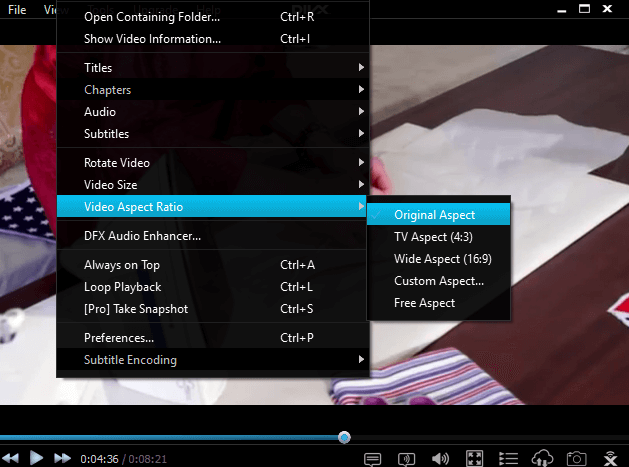 Right Click on the DivX Player Window, Click on Video Aspect Ratio, and select either Original Aspect, 4:3, 16:9, Custom Aspect and Free Aspect. Hope with this, you have been able to change the aspect ratio available on the DivX Player.